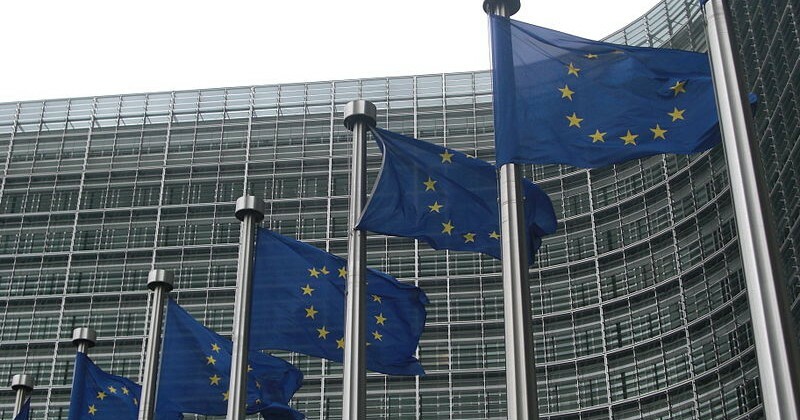 18 July 2014: The European Union’s White Paper “A Copyright Policy for Creativity and Innovation in the European Union” will now be released later this year. Earlier this year, the European Commission conducted a public consultation on a review of the EU copyright rules. The consultation resulted in more than 11,000 responses.